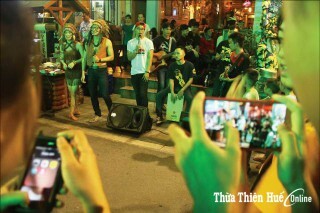 Results for "phạm văn đồng"
Connecting "The City of Pedestrian streets"
An ambition of the leaders of Hue city is that pedestrian streets in Hue are not the mere Pham Ngu Lao - Chu Van An - Vo Thi Sau, but an extension developed on the basis of this network, connecting more streets and making Hue a “city of pedestrian streets” in the future. 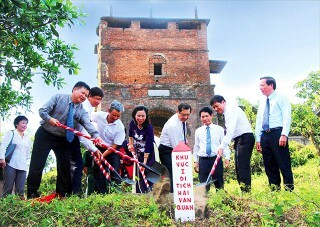 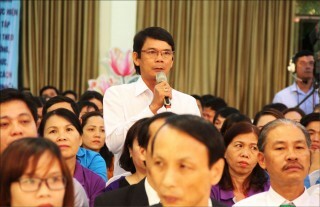 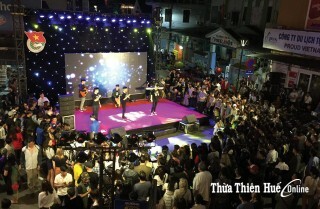 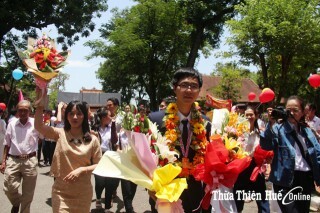 At the Provincial Cultural Center for Workers (100 Pham Van Dong, Hue City), the provincial Labor Confederation organized a dialogue program between the provincial leaders and the workers and employers in the province with the theme "Working class of Thua Thien Hue for the cause of innovation - rights and responsibilities." 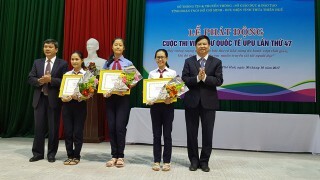 On the morning of October 30, the 47th Universal Postal Union (UPU) International Letter Writing Contest was officially launched at Pham Van Dong Junior High School (Hue City). 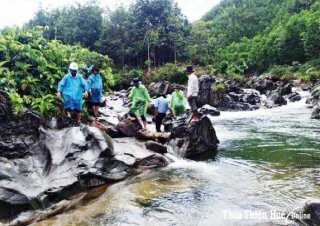 Thousands of households in five communes in Nam Dong district are thrilled to know that the Chairman of Provincial People's Committee has agreed to invest in clean water supply system for the five communes.